If you’re looking for building experts to complete timber floor inspections in your Sydney home or business, Vital Building & Pest Inspections are the right choice for you. We offer thorough timber floor inspections and detailed reports in the Sydney region, with attention to detail, utilising our extensive knowledge and experience in the timber floor and building industry. Vital Building & Pest Inspections offer comprehensive and independent timber floor inspections in order to prepare an accurate and reliable timber floor inspection report in the Sydney region. 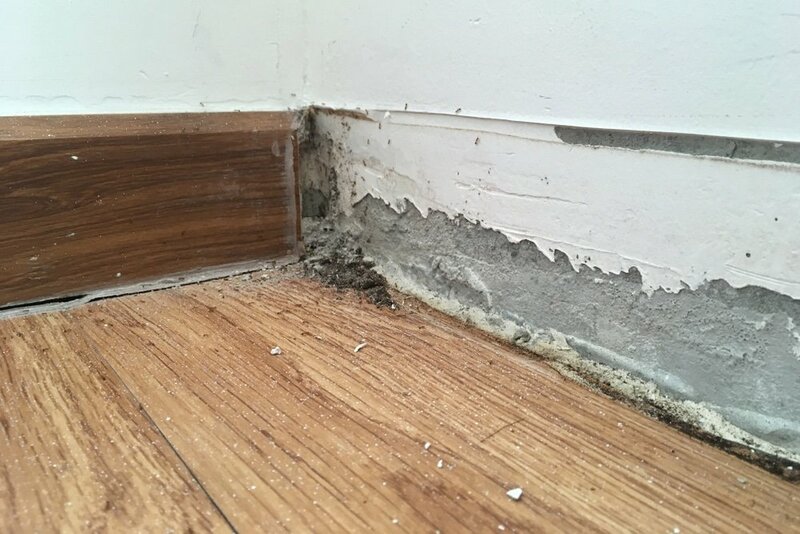 Vital Building & Pest Inspections can provide timber floor inspections and reports for both residential and commercial properties. It’s important to remember timber floors are natural, timber does move, so expect some expansion and shrinkage effects throughout the year due to seasonal influences and heating and cooling. Vital Building & Pest Inspections are an accredited floor inspector with The Australian Timber Floor Association (ATFA). This means that we are bound by a strict code of professional conduct. We have gained a strong reputation in Sydney for conducting comprehensive and independent timber floor inspections that aim to discover all timber floor issues. We can inspect timber flooring, floor sanding, timber decking, floating timber flooring, timber hardwood flooring, tongue and groove flooring, pre-finished timber, recycle timber and more. We hold all the necessary occupational safety credentials and experience to conduct timber floor inspections in residential homes and commercial properties across Sydney. 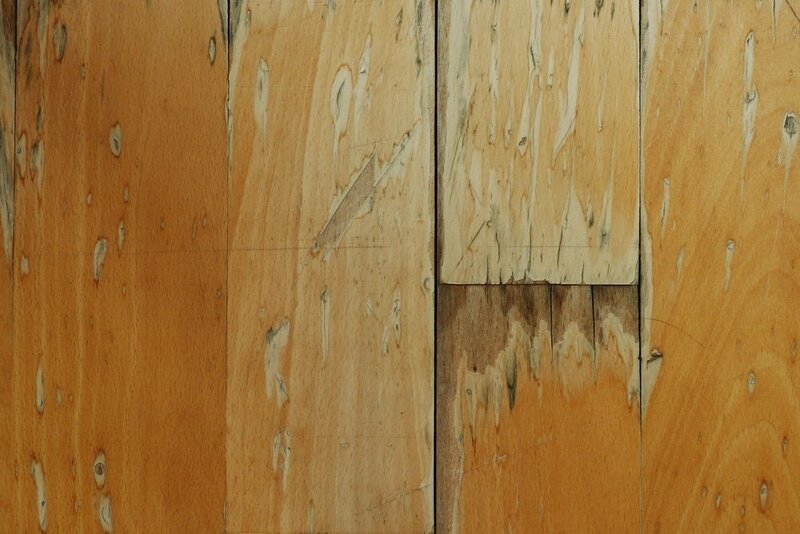 Although movement in timber flooring may occur, there are some conditions that should not. 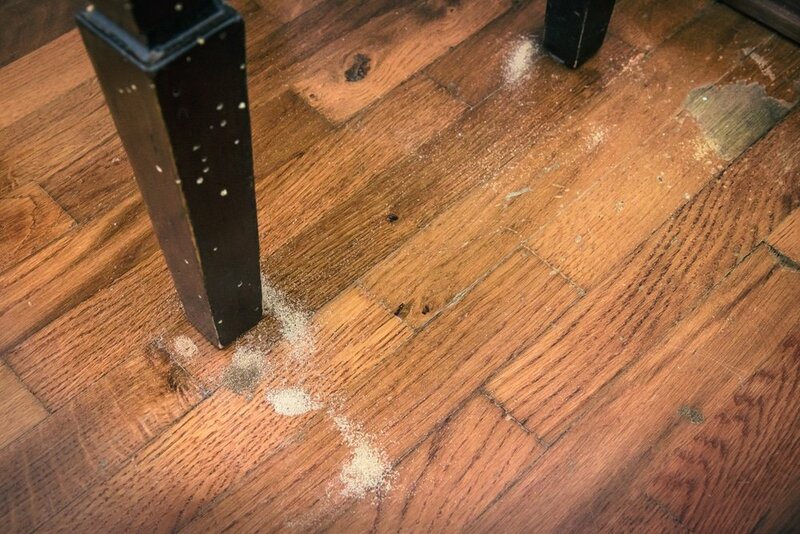 The conditions defined below should not normally occur in a floor and if they do, remedial work is often necessary. If you notice any issues with your timber floor, whether that’s at home or in the office, give us a call and we can provide an inspection and a detailed report. We can provide timber floor inspections and reports to areas across Sydney, including Western Sydney, Parramatta, North West & Ryde, The Hills District, and many more. Call Vital Building & Pest Inspections on 0401 012 074 for a free quote on timber floor inspections.